Question: What is your every day life like? Answer: During the school year I play volleyball at the Arkansas School for the Deaf and spend the rest of my time studying and socializing with my friends. 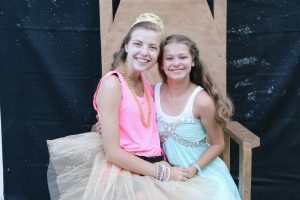 Question: What’s life like outside of Barnabas? Answer: Busy! I enjoy being home and also have lots of school work. 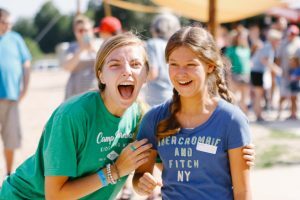 Question: What do you do when you are not at camp? Answer: During the summer I stay at home and relax, or hang out with my family. 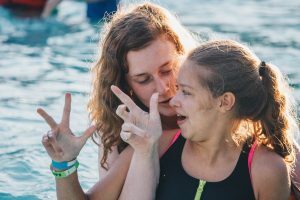 During the school year, I attend Arkansas School for the Deaf and spend the week in Little Rock. I am home on the weekends. 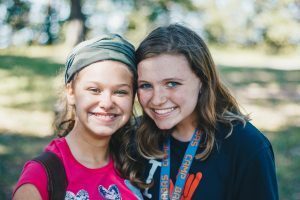 Question: What is your favorite meal at Barnabas? Answer: For breakfast, biscuits and gravy. Answer: My favorite thing about camp is the pool and riding on the mats. Question: Why do you keep coming back? Answer: I love learning about Jesus and listening to the stories. 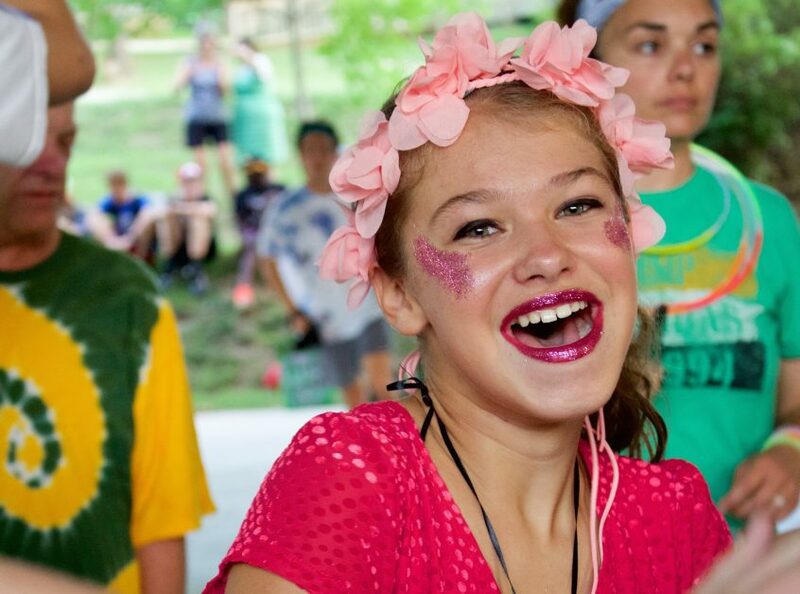 Can’t wait to see you back at camp, Ruby!